Salata is the next-generation salad bar, where you create your own tossed-to-order salads and salad wraps. Choose from a dizzying range of fresh and healthy ingredients, then take your pick from nine house-made salad dressings, including fresh herb vinaigrette, buttermilk ranch, classic Caesar, honey mustard, chipotle ranch, and more. In addition to the have-it-your way salad, Salata lets you create your own salad wrap in the tortilla of your choice. They serve up two savory soups daily – fresh vegetable and tomato basil – along with delectable brownies and assorted cookies. The service is fast and friendly. 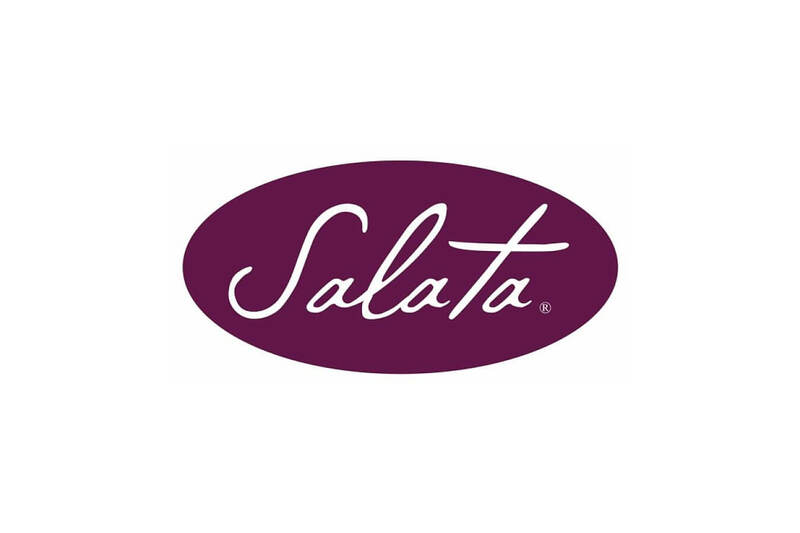 If you love salad, you’ve got to try Salata!